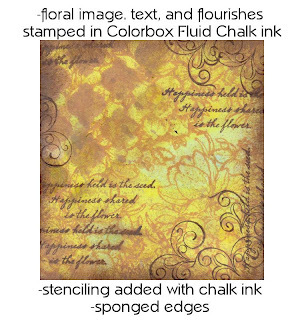 Mixed Media is a growing art trend that has reached even into the papercrafting world. 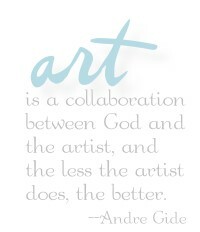 As a basic concept, "mixed media art" is a visual piece in which the creator combines more than one type of art medium. 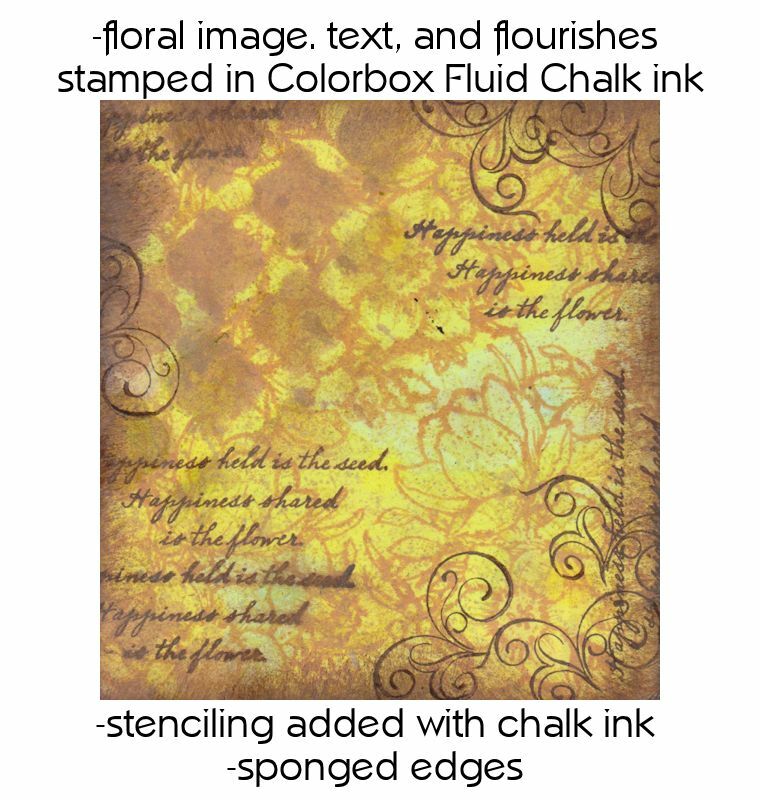 Mixed media art often includes an element of dimension, texture, or collage. 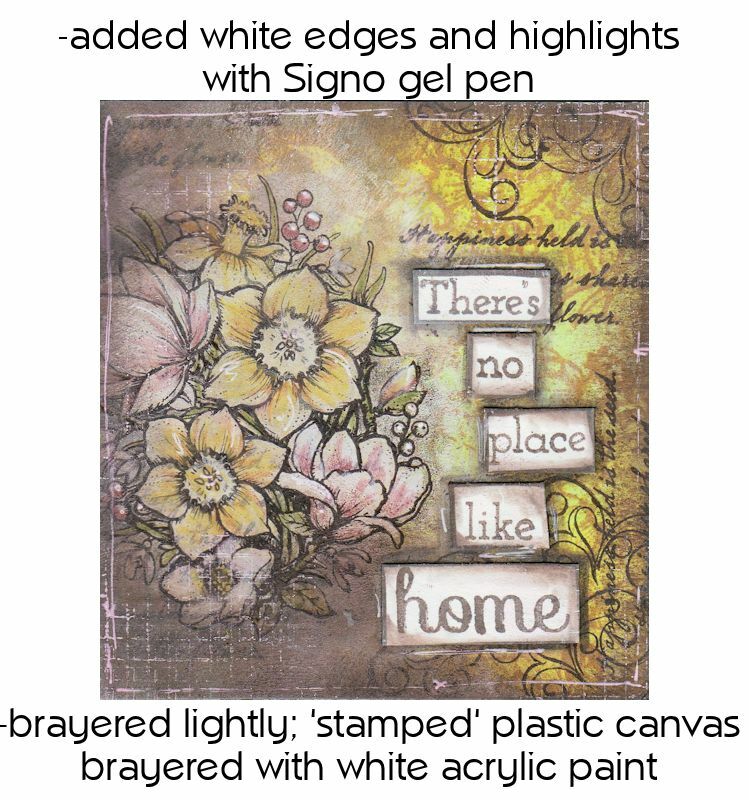 If you're curious about starting, but the very term Mixed Media frightens you, It may be because you have a mental image of bright and splashy or dark and grungy projects that aren't your style. I want to encourage you that there are simple principles of mixed media that anyone can apply, regardless of your signature style. One article that I ran across asks the question, "What defines mixed media?" The answer? "You do." Here's a list of art supplies you may use or have around your crafting area - if you have used any 2 or more of these together, guess what?! You have done mixed media. 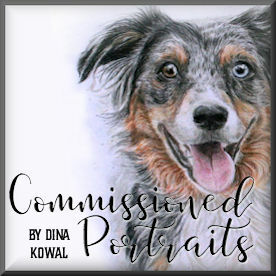 It's really difficult to create a mixed media tutorial, simply because mixed media art really has no rules - and if there were rules, I'm almost sure that mixed media artists would try to break them...! But in beginning anything new, guidelines make us more comfortable, so I've pulled together a few steps that might help you get started. Once you get the hang of it, you'll be able to adjust these to your own supplies and personal style. Don't be afraid to experiment, get messy, and play. I'll share the steps of my sample as we go. 1. Add color to your base. 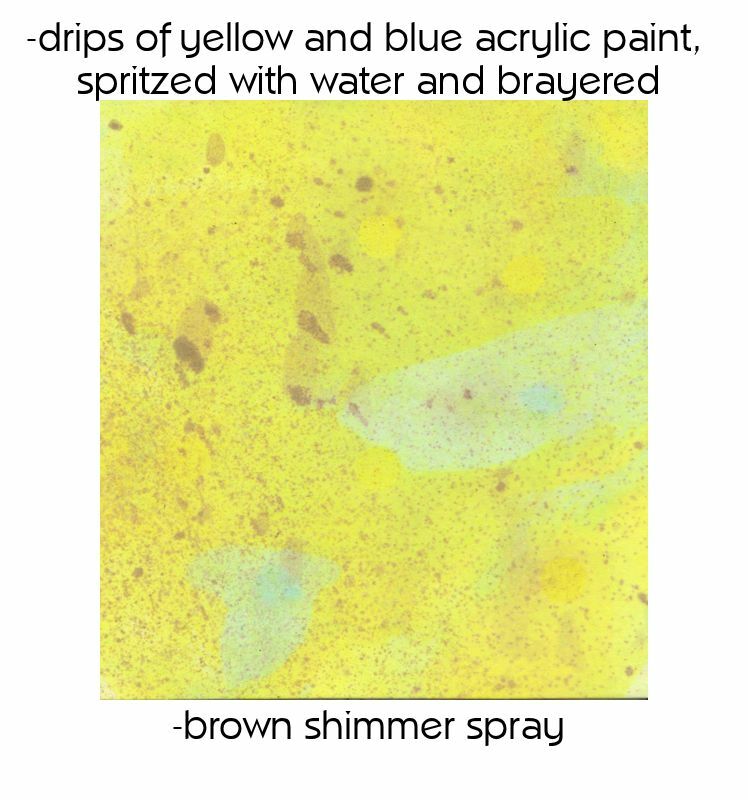 Be aware that water-soluble mediums may run or bleed through if you use a watery medium on top of them. You may need to heat set or allow time for complete drying between layers of color. 2. Add patterns and texture to your piece. 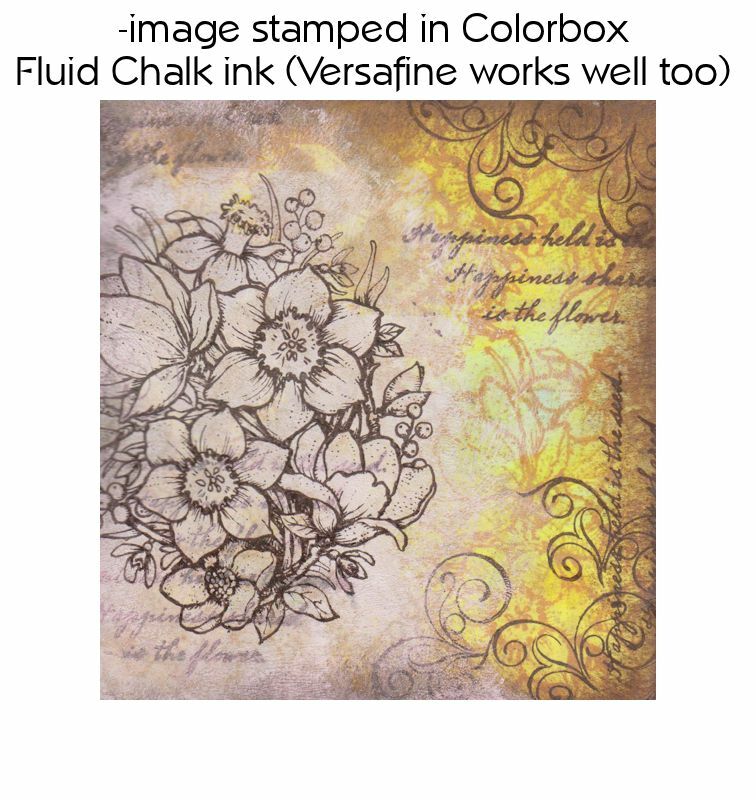 Rubber stamps, especially text or patterns (Versafine and Colorbox Fluid Chalk inks work very well in this step). Add texture with found objects such as textiles, punchinella, plastic canvas, bubble wrap, etc. Stamp with them using ink or paint, glue them on, etc. 3. Create a focal area. 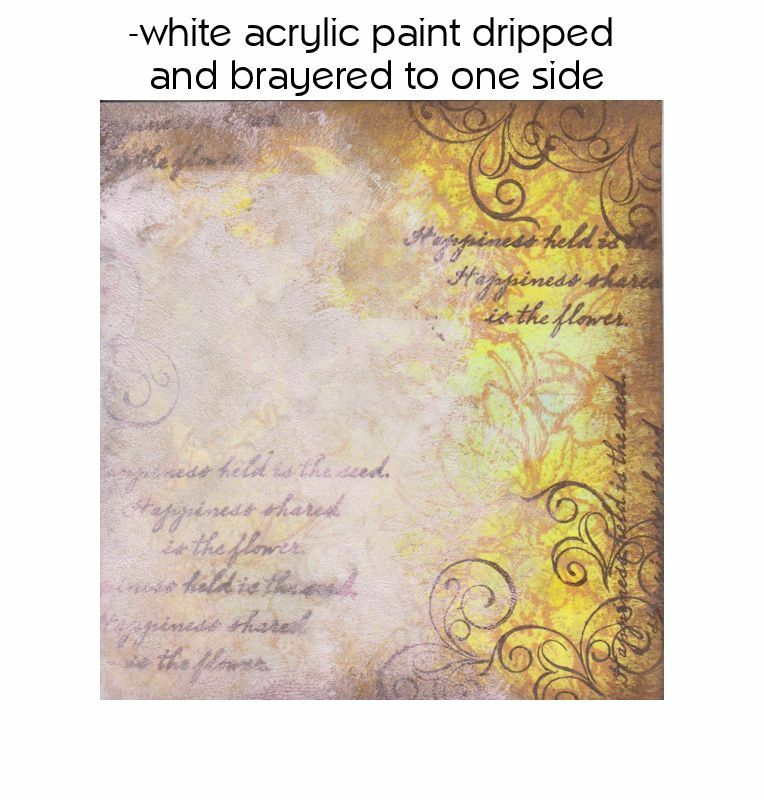 If you're stamping or painting directly to your panel, this can be done by adding a layer of lighter-colored paint or paper. If your panel is already light in color, you can mask off one area for your focal image or text, then darken other areas. 5. Doodle, soften cut edges, add finishing touches. Here's a picture of my finished card - I just layered the panel above on a piece of designer paper and then another cardstock panel, and added the twill accent. 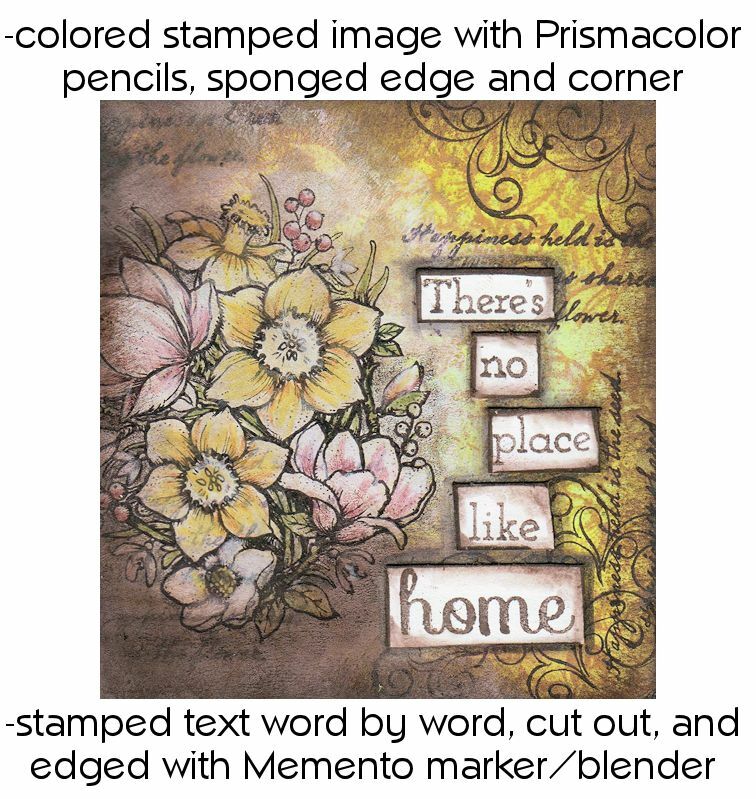 The stamps I used are from the newly released Spring Blossoms set, with accents from the Sweet Peas, Siberian Iris, and On the Porch sets. 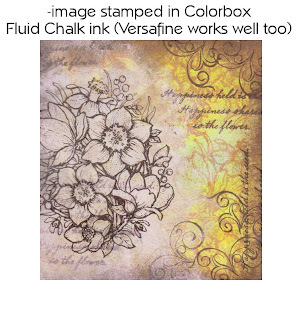 I hope these simple guidelines will give you some courage to try mixed media your way! 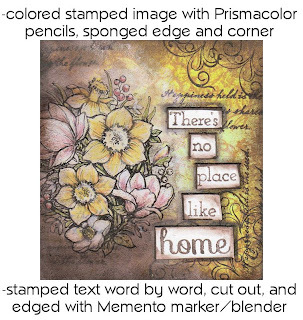 If you need more inspiration, the Mix-Ability Challenge at Splitcoaststampers offers weekly mixed media challenges to get your creative wheels turning. Thank you for letting me share! Beautiful!! !Thank you for the tutorial!!! This has been very helpful. 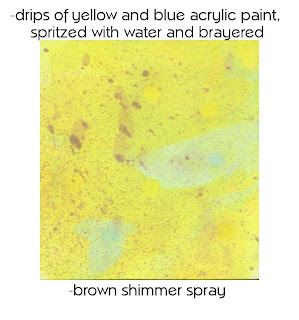 I wanted to try this but I was afraid it would look like Michael's threw up on my card. This is an excellent tutorial. Thanks so much. I agree with Jean, was hesitant to begin. Taking a class today at a local shop too! Thank you so much for the tutorial! Also for the ATC post. You are beginning to be my GO To Gal for projects!!! Happy Monday to ya! Lovely! Perhaps now I can start that canvas I purchased over a year ago but didn't know what to do with it! Thanks! As always, your ideas are wonderful and thanks for sharing with us. 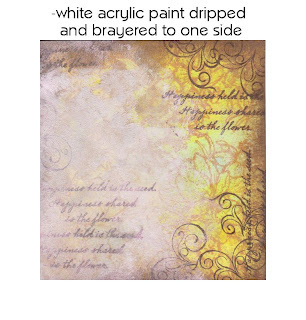 I have done a few little mixed media "panels" but struggle with what to put them on, what type of card stock, pattern/no pattern, white background, etc. Any helpful hints for that part of the card? The mixed media part seems to be okay, but the card, once put together seems to be a bit blah and detracting from the main panel.